I've been fortunate enough to have partnered up with Eventbrite to help support and promote their GOMO: Going Out More Often campaign and this year they're continuing it with the trend, Experiences, Not Things! I am a believer of the fact that us millennials will always remember the good times we had with friends and loved ones instead of stupid impulse buys from shopping thinking we need a new pair of shoes when in reality we don't (ha)! 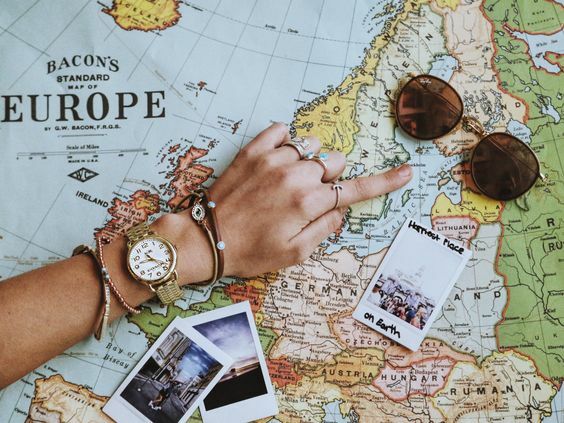 For this post, I am going to make my bucket list and plans that I have for over summer to show that buying more experiences creates so many more memories than materialistic things. ♡ The excitement and stress of moving into my second-year house!! Let's encourage others to focus more on making memories and to have more experiences over materialistic things this year! With Eventbrite, it is the largest self-service ticketing platform in the world that helps people find and plan events. You should check out their page for to see what is on in your local area so you can plan amazing experiences for family and friends.